Deryk Gross had a career day for the University of the Pacific in this February 1988 double header, according to The Lodi News-Sentinel. In the first game, Gross picked up four hits, one a home run and another a double. In the second, he had a late double to help seal the win, The News-Sentinel wrote. Gross went on from the university to play ball as a professional. Unfortunately for Gross, he had few other career days in his career. He played just three seasons as a pro. Gross' professional career began that June, taken by the Twins in the 12th round of the draft out of the University of the Pacific. Gross earlier played for his local American Legion team in Carmichael, Calif. In August 1985 knocked in three runs in a game in the regional tournament in Idaho. At Pacific, Gross knocked in a run in a May 1987 game to give his team the lead. In April 1988, he had another three hits in a game, with two runs scored. Gross hit a total 14 triples in his career there, still tops in the school's record book. 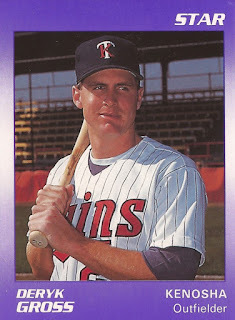 With the Twins, Gross started at single-A Visalia. In 21 games there, he hit .259. 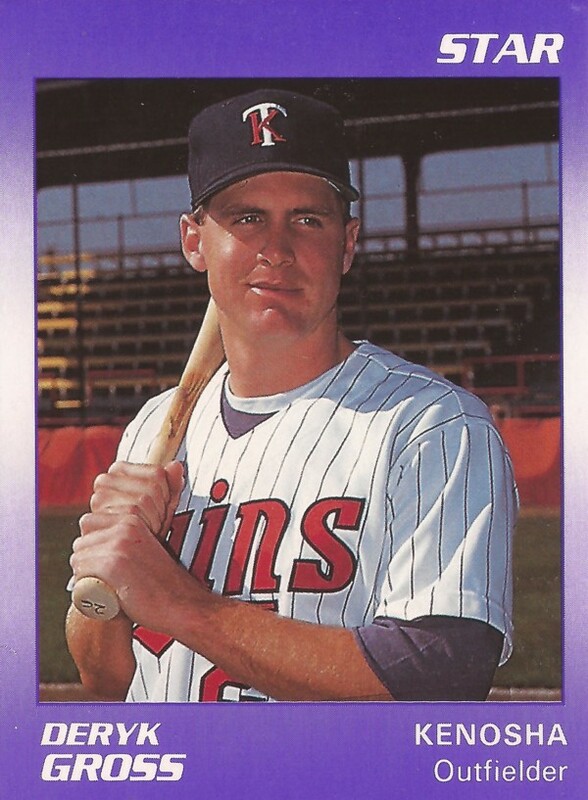 He moved to single-A Kenosha for 1989, hitting .230 over 109 games that year. He hit a single in August that helped his team to a win. Gross returned to Kenosha for 1990. In 59 games, he hit just .204. He knocked in two runs on a single in an August game. It was his final season as a pro.